French Alès film festival (March 20 to 29) was the first to use the catalogue of the Short Film Pool by programming twenty different titles. 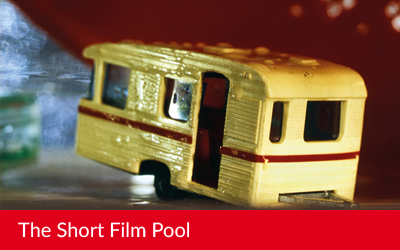 The Short Film Pool goes back to Alès! 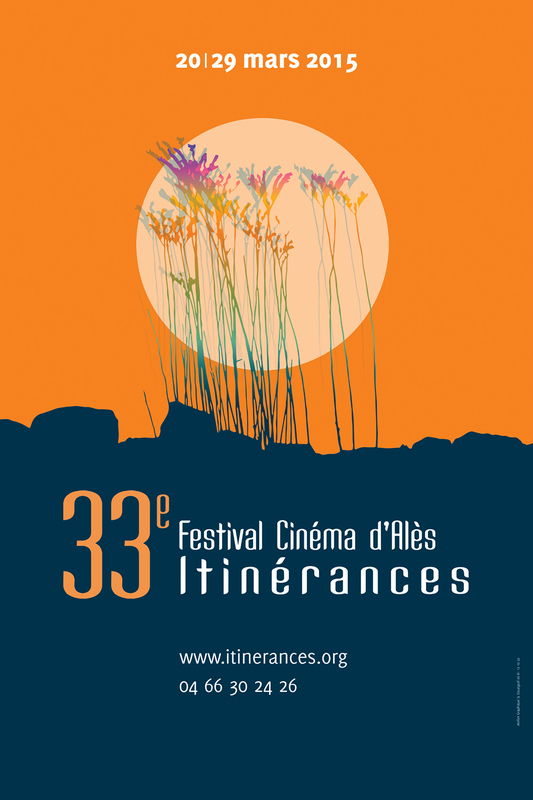 After programming 20 films from the Short Film Pool in 2015, the Alès Film Festival – Itinérances is going to screen 8 more films from this collection during its 34th edition, which will take place from March 18th to 28th 2016. A flyer for the Short Film Pool ! 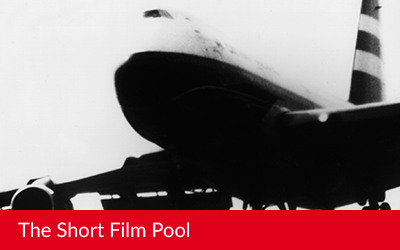 In order to promote the Short Film Pool, a flyer was created that will be launched in Clermont-Ferrand. 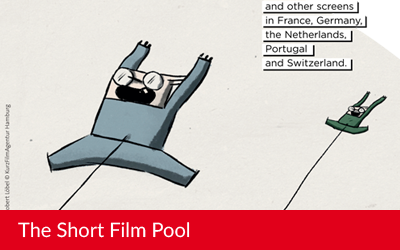 The Short Film Pool is a project developed by Short Circuit, an organisation created in 2012 by 12 different structures working in the field of short film distribution and representing 11 European countries.